London, UK—July 10, 2018. 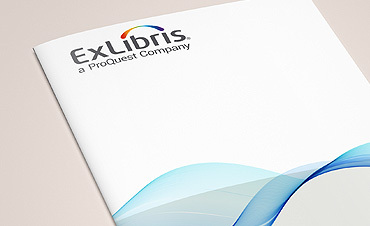 Ex Libris®, a ProQuest company, is pleased to announce that the National Library of Poland has selected the Ex Libris Alma® library services platform and Primo® discovery and delivery solution as key components in the library’s OMNIS e-Service project. 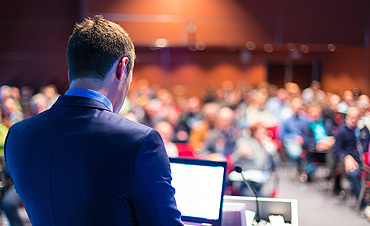 Alma and Primo will provide the basis for the library to adopt a unified national approach to library resource management, discovery, and delivery. Alma and Primo will assist us in building a foundation for long-term national cooperation and unified library and information services. The National Library of Poland is the central Polish library, under the direction of the Ministry of Culture and National Heritage of the Republic of Poland. A legal deposit library, it also collects books, journals, and electronic and audiovisual publications published in the territory of Poland, as well as Polish-language materials published abroad. As an important humanities research library, the National Library contains the main archive of Polish writing and serves as the state center of bibliographic information about books. In addition, the library plays a significant role as a research facility and exerts influence on the practice of librarianship across Poland. For more information, visit http://www.bn.org.pl/en/.